More user-friendly, lots of images and videos, easy contact form in a totally new graphics design environment reflecting our strong brand identity. 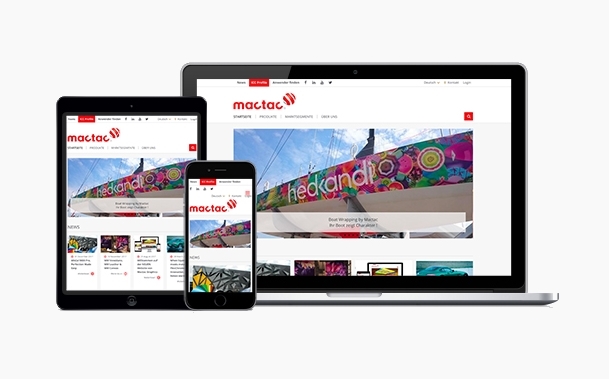 Mactac are pleased to introduce its new Graphics Web site. 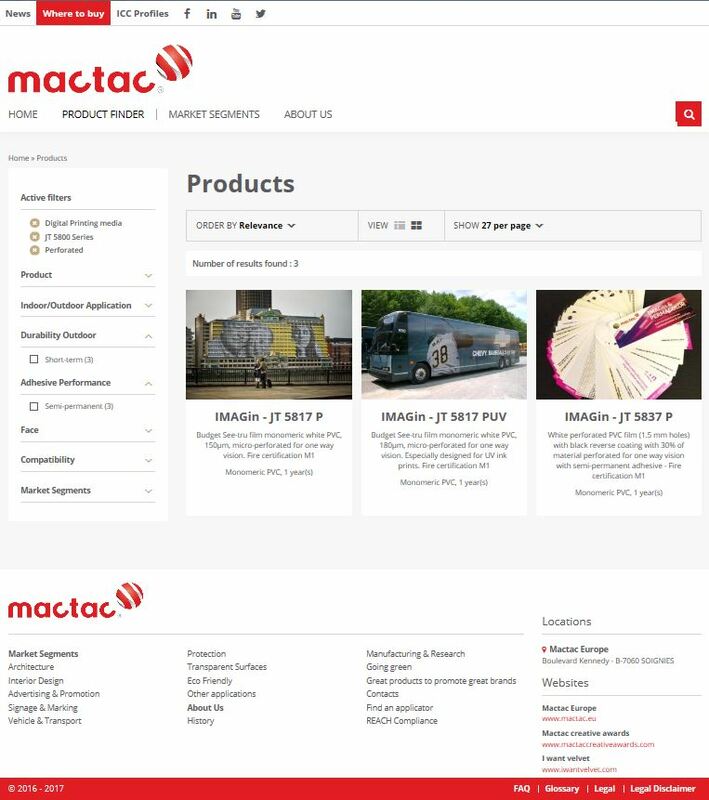 More user-friendly, lots of images and videos, easy contact form, find a "Mactac Creative Awards Winner" Applicator feature in a totally new graphics design environment reflecting our strong brand identity. The new product finder will help you quickly find the self-adhesive material for your needs. We also did not forget to make it responsive for a brilliant mobile experience on any device. We are looking forward to welcoming you on www.mactacgraphics.eu.